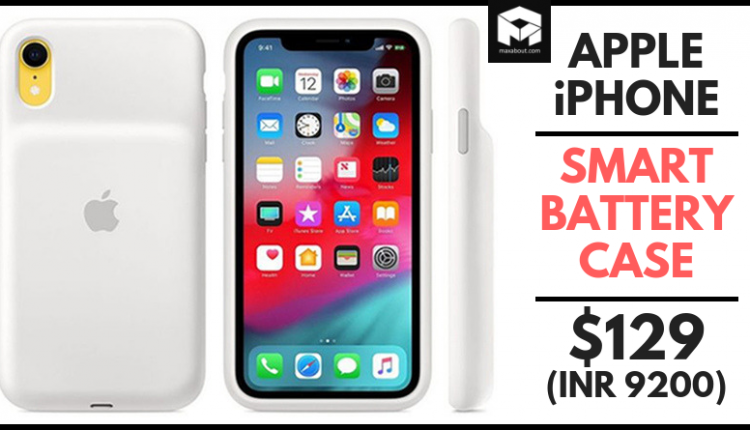 In order to increase the longevity of Apple smartphones, the company has officially launched a smart battery case for their new range of smartphones: iPhone XS, iPhone XS Max, and the iPhone XR. The new smart cases promise extended talk time for the respective mobile phones while the increased battery life depends on the handset model itself. Lined with soft microfiber, the smart battery cases are available in Black or White colour options while exhibiting similar design with a bump like the smart case for the iPhone 7 series. Being compatible with the Qi wireless charger, the company has made way for its users to charge the phone and the smart case simultaneously. One of the distinguishing features will be the status of the smart case displayed over the lock screen just like the notifications on the Apple watch. The smart battery case for the iPhone XS proposes a talk time of up to 33 hours, video playback for 25 hours as well as 21 hours of internet use. 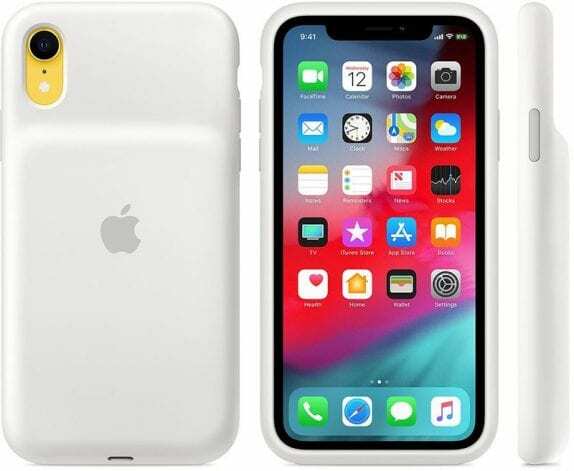 Next in line is the smart battery case for iPhone XS Max that will provide 20 hours of internet use, 37 hours of talk time and 25 hours of video playback while the battery case for iPhone XR contributes to 22 hours of internet usage, 39 hours of talk time and 27 hours of video playback. 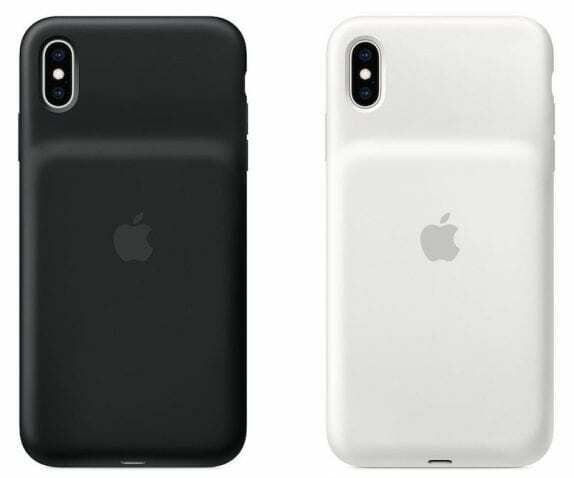 The company has introduced the smart battery cases for the new generation iphones skipping all the way from 2016’s model iPhone 7 to the 2018 handsets. 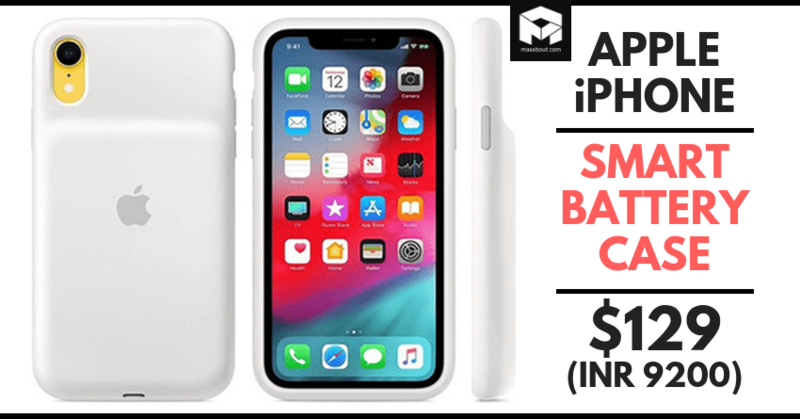 The smart battery cases are available online at the company’s official website with a price tag of $129 (INR 9200 approximate), for all the three models.